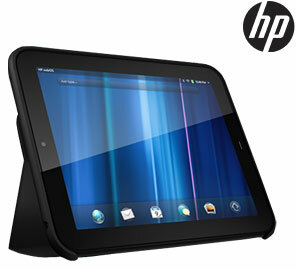 Did you score one of the amazing deals on the HP TouchPad? If so, then congratulations on getting one of the most incredible deals you’ll find in technology. 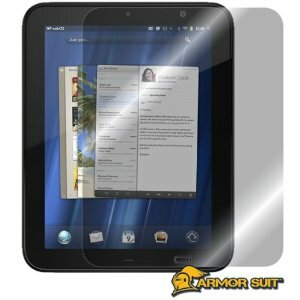 If you’ve got your TouchPad in hand or having it’s being shipped, you should consider purchasing either an HP TouchPad case, TouchPad screen protector or combination of both. The HP TouchPad is sized just like the iPad 1. With the iPad 2 out, that means that case manufacturers are looking to clear out inventory of the older cases. What’s more, there are a good number of cases available through places like Amazon that are specific for the HP TouchPad. Here are just a few options. 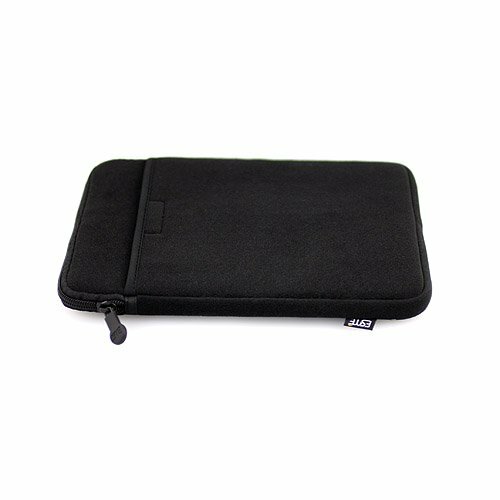 Made specifically for the HP TouchPad, the neoprene case from CaseCrown is light and will protect your TouchPad from scratches. With it’s zipper-less design, it’s easy enough to glide your pad in and out. 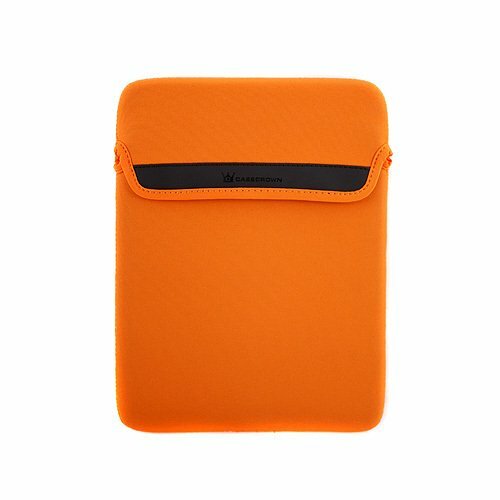 This case also comes in Palm orange, in case you want to show your old-school support for the company who created webOS. It’s priced at just $6.22, but be prepared to pay $4.99 for shipping. Still, it’s hard to argue with $11.21. It also comes in grey or black. Similar to the CaseCrown, the Fleece case is a vertical sleeve. It also includes a front side pocket for USB cables and your charger. This case is priced at $7.93 and also requires $4.99 for shipping. 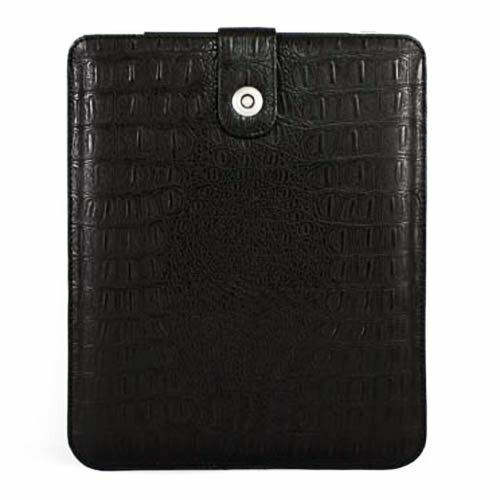 Rounding out our list is the Case Crown Faux Reptile case for the TouchPad, coming in at just $0.01 (plus shipping). That’s just above free. It features a snap enclosure with vertical opening.The inside of the case features a non-scratch cloth material. 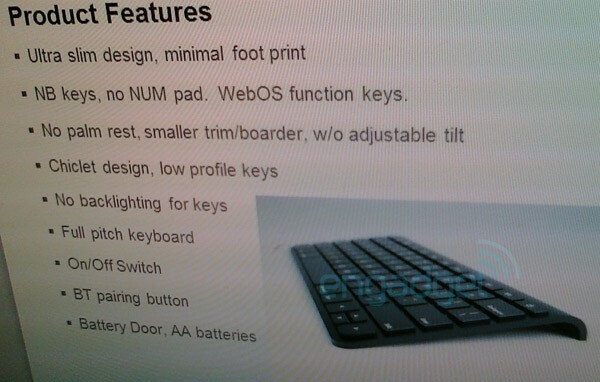 While HP has discounted the TouchPad, the same cannot be said for accessories. If you are looking for genuine HP TouchPad cases and accessories, look no further than the Everything Pre Store. We feature a large selection of both OEM and third party cases. One thing we gleamed during our review was how many fingerprints were left on our device after a short period of time. 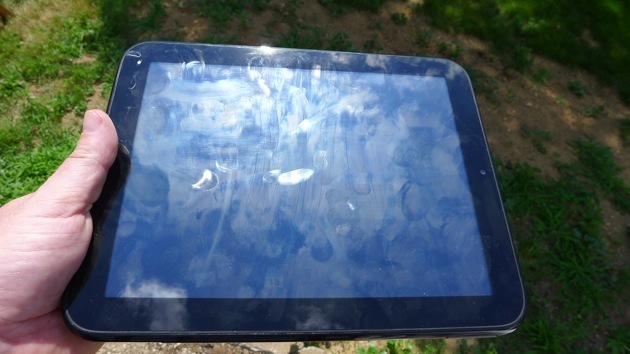 To combat against this, it’s highly recommended that you pick a screen protector for your HP TouchPad. Amazon offers the ArmorSuit for $12.95. If you are like me, you’ll add the Carbon Fiber back for $17.95. That will provide you with both protection for scratches and fingerprints. It’s certainly possible that HP reverse course and start discounting accessories, although it doesn’t seem likely. This weekend brought hundreds of thousands of new TouchPad owners, all looking to accessorize their device. Luckily, there are still plenty of options for cheap deals on HP TouchPad cases and accessories.